New Book out of Google Play! 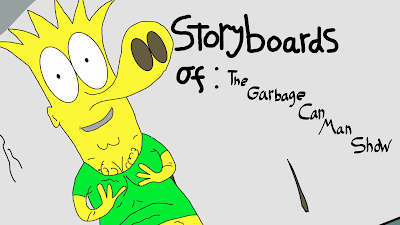 Every episode of Tribeca film festival nominated, Amazon original series "The Garbage Can Man Show" has a storyboard. 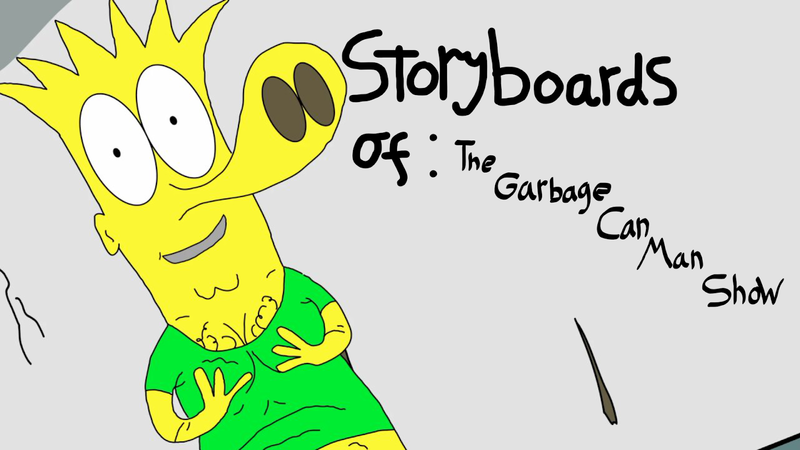 For the first time ever, Pow Animation Studio is releasing storyboards from season 1 - 3. Read it here!